If you are just getting started with the Arduino, congratulations and welcome to the world of microcontrollers and electronics! The UNO is the best documented and best supported of the Arduinos - if not the best documented and best supported microcontroller development board in the world. Seriously! There are hundreds of books, forums and blogs full of helpful Arduino information and project ideas. Almost all of this information is specifically about or applicable to the UNO. 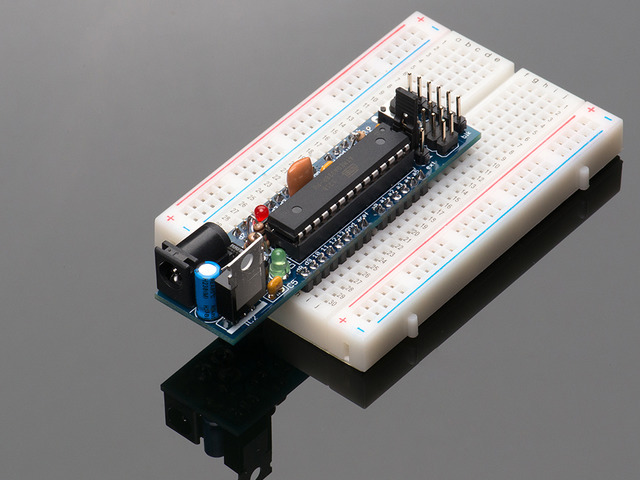 At Adafruit alone, in addition to our helpful support forums, we have dozens of tutorials. These include the outstanding Arduino Lesson series by Dr. Simon Monk. As well as product tutorials for almost all of our Arduino compatible products. The UNO is also the most compatible of all the Arduinos. Almost all existing Arduino libraries and shields are compatible with the UNO. And the UNO will run just about all of the code that has been written for earlier versions of the Arduino such as the Duemilanove and Diecimila. When you start to branch out into more ambitious projects and interface to more different devices, compatibility is an important consideration. If you are new to both electronics and programming, you should consider one of our starter kits. These kits all include an Arduino Uno and a selection of accessories and electronic components to get you going. The Adafruit Budget Starter Pack contains the processor, USB cable, a breadboard and some basic components. The full Adafruit Starter Pack adds a power supply and a proto-shield kit so you can make your circuits permanent after you debug them on the breadboard. 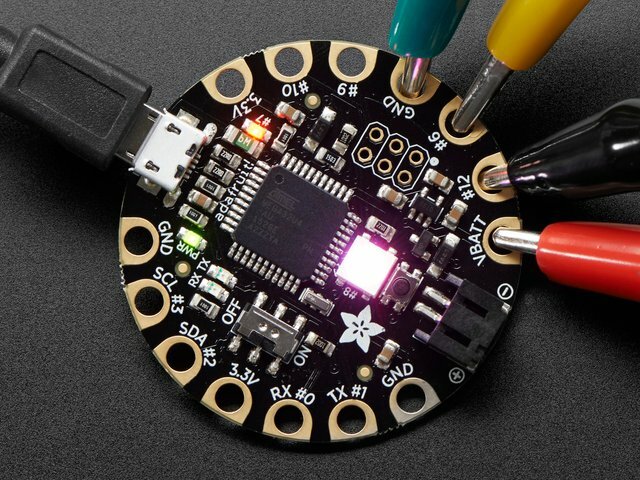 If you have some programming experience and want to get your feet wet with electronics, any of the Adafruit starter kits mentioned above will give you a good selection of parts to start with. So you know your electronics and want to try your had at programming? You probably have a good selection of common components already, so a bare Uno might be a good place to start. You may also want to pick up a power supply and a USB cable. 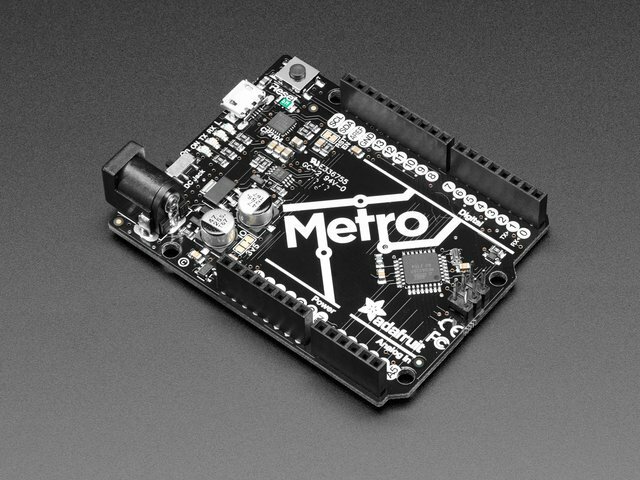 You are no doubt already handy with a soldering iron, so you may also want to consider building yourself an Arduino Compatible Menta. For this you will need an FTDI Cable instead of the standard USB cable. Congratulations on getting started and don't forget to reward your new skills with an Arduino Badge! This guide was first published on Mar 23, 2013. It was last updated on Mar 23, 2013. This page (Getting Started) was last updated on Apr 19, 2019.